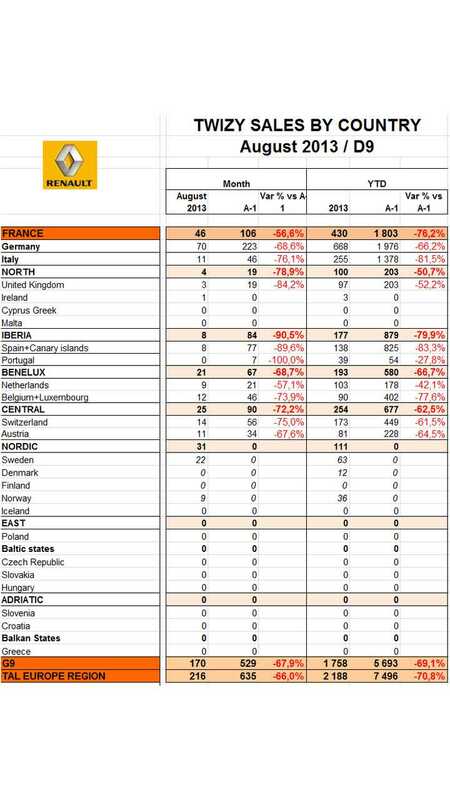 Renault recently released its latest data on sales through the end of August. 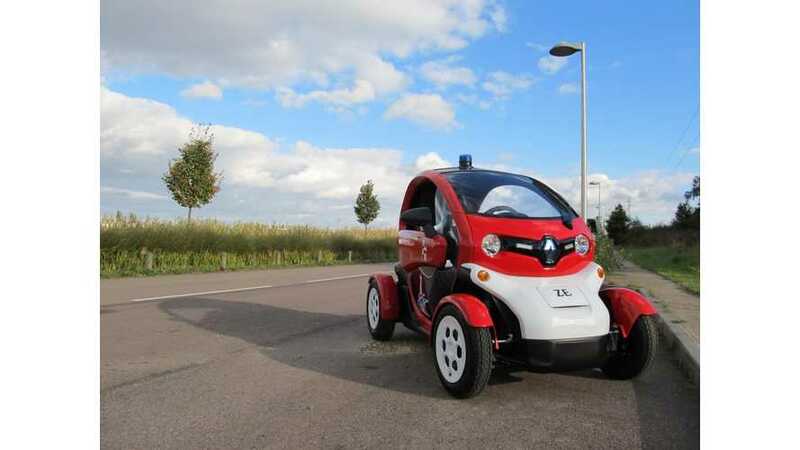 When we look at the Twizy model, everything seems to be heading downhill, which means a massive sales collapse compared to the previous year when Twizy was introduced. 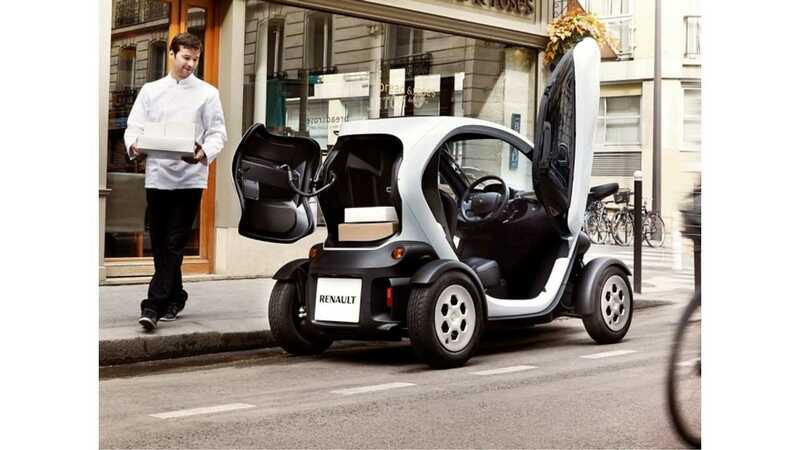 YTD, Renault delivered 2,188 Twizys, which is 70% less than in the first eight months of 2012 (7,496 units). Moreover, total sales this year are just little higher than in the single month of April 2012. Optional windows and a cargo edition don't seem to be helping the Twizy too much. Sales in August fell to just 216 units across all of Europe. This is a very low number, especially when we compare it to production capacity of at last 2,000 a month on one shift, reported at the beginning of 2012.